There are 23 reviews of Hummer. 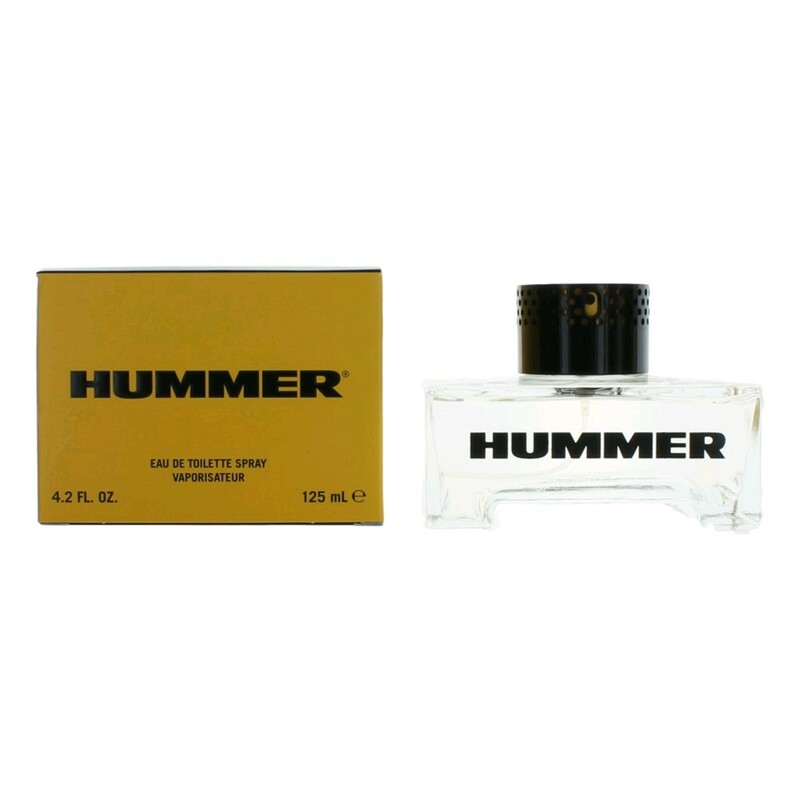 If the passing era of classical modern perfumery has been characterised by rich naturals blended with synthetics for power and stability, Hummer can only be regarded as postmodern because there is little or nothing natural about it. The allergen list on the box includes linalool (lavender isolate), geraniol (geranium) and coumarin (tonka) which looks like a fougère, but what stands out most is the abrasive 'pimento' molecule that takes on the traditional role of oakmoss. Hummer is built mainly around recessive lavender isolates and cardamom which are no match for the power of the highly invasive pimento. It also has support from camphoraceous notes, a very weak dry amber and a (synthetic) green foliage accord that for some reason contains what smells like mushroom. This abrasive mix continues in an almost linear and very persistent fashion, probably because of the powerful aromachemicals at work. If it had been made of better stuff this could have been an interesting attempt at a new type of postmodern fougère, but the material quality is so derisory, and its so overwhelmingly harsh that the effect is nothing short of repellant. Something this bad cannot be considered as any meaningful solution to the disappearance of oakmoss in the new era of post natural perfumery. This is nothing but a cynical parody done on the cheap. I suppose that, being a novel fougère, Hummer should technically be regarded as a successor to Jicky. Perish the thought. It's okay, but I find it to be too simple and basic. I don't mind wearing it; I just wish its fragrance character was deeper, that's all. 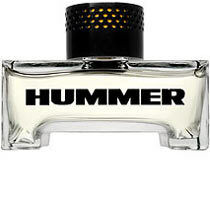 Very crisp, outdoorsy scent..."Hummer" isn't totally bad, but I think the Hummer H2 scent that came next was nicer. This is not a bad fragrance. Not expensive. This is a good stater kit cologne. Had my bottle for a few years and it still smells the same. I tried this on my way home from work one day - it was on sale for around $20, At first I thought "what is this" its start is chaotic and as shamu1 notes there are fruity notes which are not indicated in the pyramid. The opening smells a bit like someone's pet spidermonkey ate too much fruit and then vomited it up. The spices add a jarring aspect to the fruit and make it smell a bit "off", thankfully this effect is fleeting. The drydown is where this is best. I don't have any other fragrance which changes as much from start to end. To me the spicy, woody drydown is worth waiting for and to me has a soapiness to it which is reminiscent of some of my favourite powerhouse fragrances, though this is no powerhouse. I thought Joel_Cairo’s review was quite clever. I didn’t realize until I tested Hummer myself that the review is also truthful, accurate, and appropriate. Hummer doesn’t seem to know where it’s going. It can’t tell the difference between its base and its heart. It’s just a collection of a few unrelated fresh, synthetic accords. Bummer. This is ok, I sometimes like it, but I have many fragrances I like more. Its a very sporty scent...and im not very sporty. I also sneeze a lot while wearing this. I have gotten some negative comments on this, so I tend not to use it much. I have had this cologne in my collection for about 2 or 3 years, the same bottle, and its not even used up yet because I just don't wear it often. Honestly its not a bad scent overall, but I like other fragrances better. There are no member images of Hummer yet. Why not be the first? 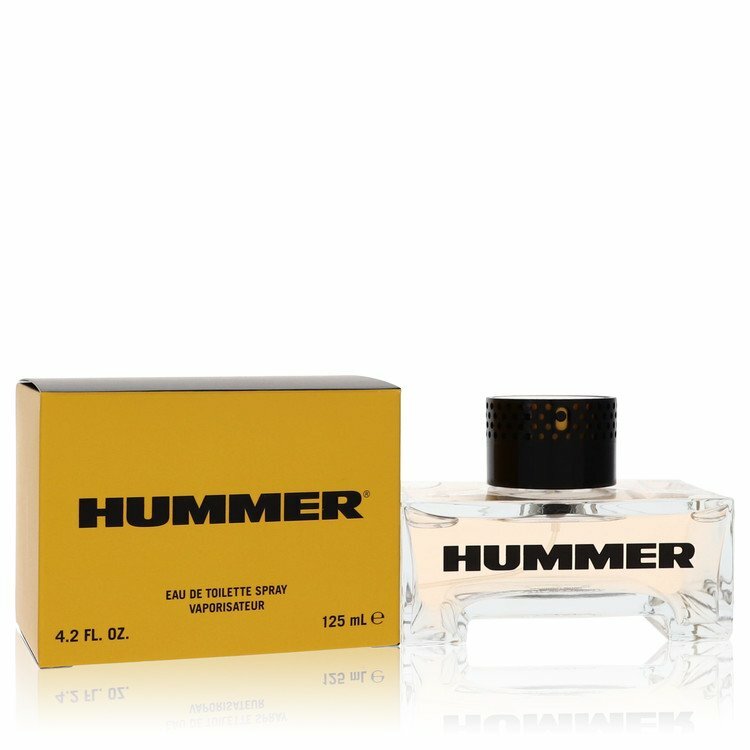 HUMMER: Will The Fragrances Go, Too?